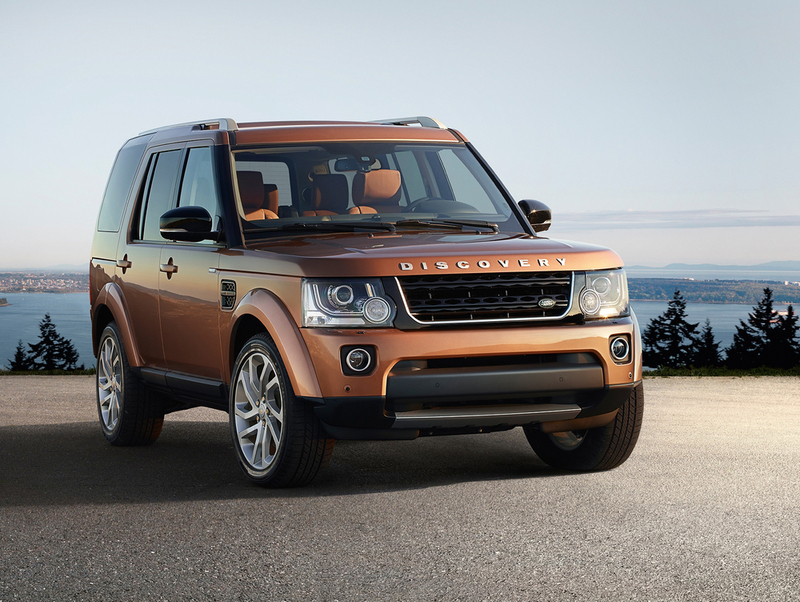 Land Rover has unveiled two new Discovery models - the Landmark and the Graphite. The Discovery Landmark builds on the specification of the HSE Luxury derivative with new interior and exterior features that offer customers a more 'premium and unique' look and feel. The exterior upgrade sees the addition of full length roof rails in a bright finish along with distinctive black front wing vents, grille and mirror caps which complement silver bonnet and tailgate badges. 'Landmark' badging on the side and rear further distinguish this model, while 20-inch 5-split spoke alloy wheels complete the design. The Landmark is available in a limited range of five body colours, including Zanzibar which has been exclusively reserved for the Landmark edition and is not available on any other Discovery. The enhancements to the interior includes the addition of Windsor Leather seats and the Extended Leather Pack throughout, furnishing the dashboard, door casings and fascia. The interior is purposefully limited to three colourways - Ebony, Almond and Tan. The latter is offered for the first time in a Discovery, with Tan Windsor Leather Seats complemented by Ebony door casings and fascia and a Straight Grained Walnut veneer trim finisher. Customers can opt for either the Grand Black Lacquer or Straight Grained Walnut Wood and Leather steering wheel with two other variants fitted as standard to complement the choice of veneer. 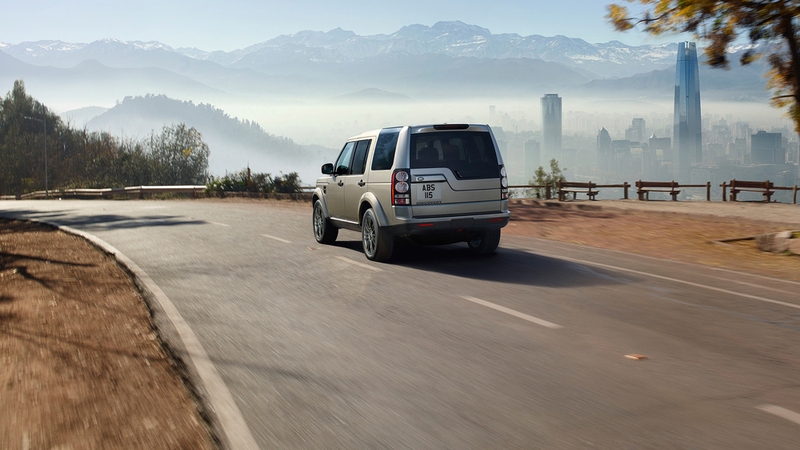 The Discovery Graphite introduces a modern and distinctive look to the model range with 'striking finishes'. A grey Graphite finish to the wing vents and grille, which also sports a gloss black and lighter grey frame, blend with existing grey highlights appointed to the door handles and the Discovery badging to the bonnet and tailgate. Exclusive to the Graphite is the 19-inch 7-split spoke alloy wheel in a high gloss dark grey as standard. A full 7-seater with stadium seating and over 2,500-litre stowage capacity, the Discovery can be reconfigured with its versatile interior and variable seating. Drive power and all-terrain capability comes from efficient diesel and petrol engine options when matched with fuel-stretching Stop/Start technology and the ZF 8-speed automatic transmission. The 3.0-litre SDV6 remains, delivering 256PS, 36.7mpg and a CO2 figure of 203g/km on a combined cycle. 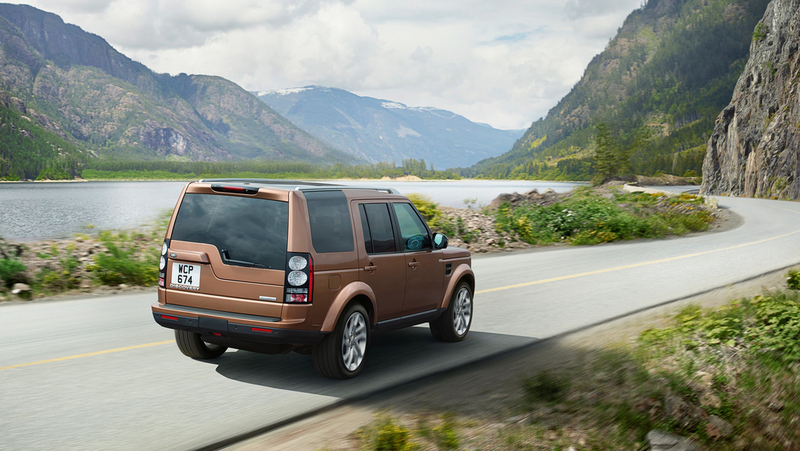 "The appeal of the Land Rover Discovery has just got even greater. We have launched two new models - the Landmark and Graphite, which offer the customer greater on-road presence and enhanced comfort to complement the Discovery's existing versatility and capability attributes," says Finbar McFall, Jaguar Land Rover Product Marketing Director. Available to order now, pricing for the Discovery Landmark comes in at £55,995 OTR while the Discovery Graphite costs £47,495 OTR with first deliveries in January 2016.